K9 Studios is taught by our two primary instructors, Mr. Sullivan and Mr. Taylor. 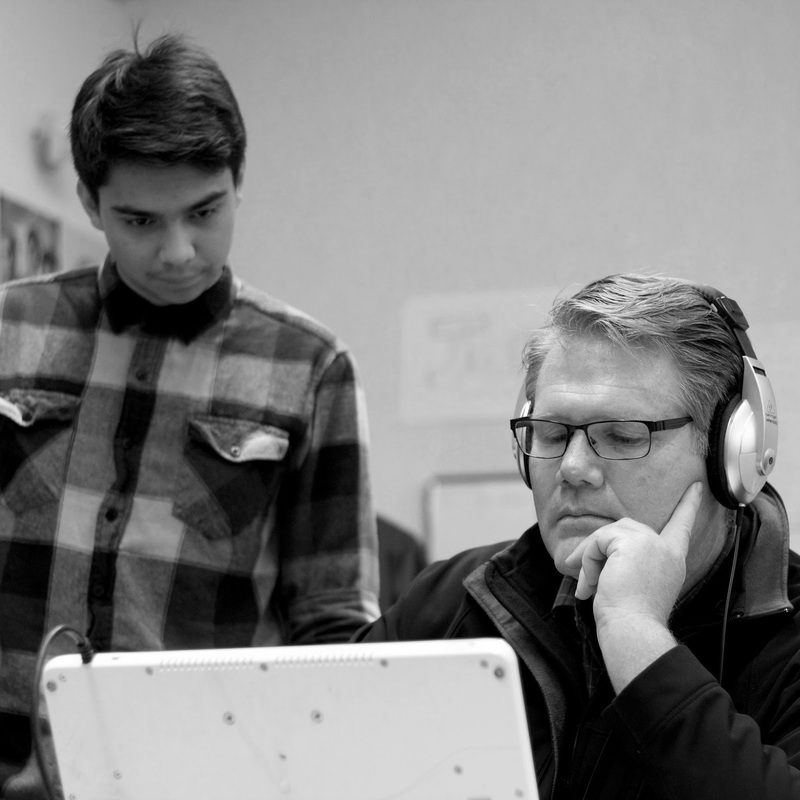 In the fall of 1998, Shawn Sullivan came to Sheldon High School to build the program of his dreams--an animation program that would give students real “jobs” working with leaders in the field of Arts Media and Entertainment (AME). After only one year, his K9 Animation Team was literally bursting at the seams with enrollment and they were sweeping every statewide competition. Shawn’s program achievements received national attention when a student’s film was purchased and shown on HBO television. His program has also won Four National Television Academy Awards of Excellence. Later another team project resulted in a Regional Emmy Award. Shawn has a strong record as a teacher. He has won several teaching awards and commendations. In 2016, the Walt Disney Family Foundation bestowed the honor by declaring Shawn’s program as the best high school animation program in the world. Some of his personal accomplishments include: Elk Grove Unified School District Teacher of the Year, Intel Corporation Innovations in Teaching Award, Sacramento Metropolitan Arts Commission Art Education Award, Most Innovative Teacher Award, Best of Sacramento Teacher Award, and KVIE Channel 10 Teacher of the month. He also has received the honor of being a “Pioneer in the Teaching Field.” Shawn continues to push the boundaries of teaching AME by training his students in the cutting edge area of virtual reality. Shawn also has a passion to teach teachers. He provided assistance to educators everywhere by sharing his curriculum online for free and serves as the California Career and Technical Education Specialist in the area of Animation. 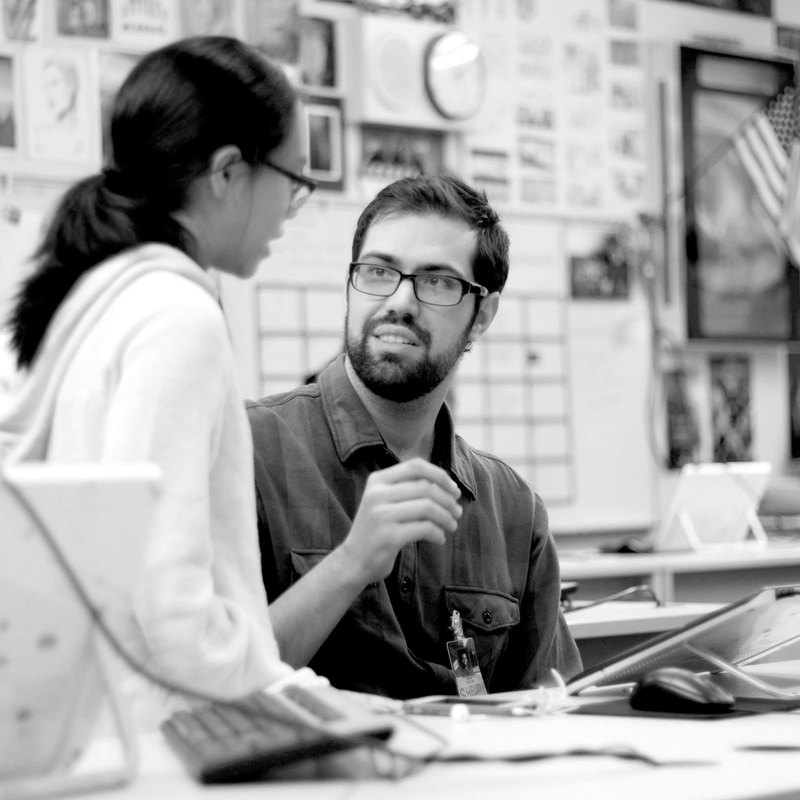 He has trained, helped and provided support to educators throughout the United States by writing curriculum, overseeing curriculum development, editing and approving California State Standard lessons. Shawn is also the author of the textbook “Persistence of a Vision: An Animation Pathway”. He also has worked on the AutoDesk/Discreet Curriculum Advisory Team and serves as a consultant and advisor to high schools and colleges who want to start animation programs at their sites. When he first came to K9 Studios in 2001, Sean Taylor was a freshman attending Sheldon High School. Sean quickly fell in love with the art form, and took every animation course offered during his four years of high school. He also attended the California State Summer School of the Arts (CSSSA) as a California Arts Scholar in the summer of 2003. Sean graduated high school in 2005, and he continued his animation studies by attending the California Institute of the Arts (CalArts) for his Bachelor of Fine Arts degree in Character Animation, and then attending the Academy of Art University (AAU) for his Master of Fine Arts degree in Animation & Visual Effects. After finishing his schooling, Sean worked in marketing and graphic design for Whole Foods Market for over 3 years. During that time, Shawn Sullivan asked Sean to come guest lecture at Sheldon, and it was then that Sean was bitten by the teaching bug. After acquiring his Career Technical Education credentials, Sean Taylor is the newest faculty member of K9 Studios. For any questions about our students, films, or our program, please contact us. ALL ARTWORK IS © 2000-2017, K9 STUDIOS. PLEASE DO NOT REPRODUCE WITHOUT PERMISSION. Simple theme. Powered by Blogger.